Paper Plane Coffee Co.'s voyage began five generations ago just below the "Paper Plains" on founder Jonathan Echeverry's family's coffee farm. The farm, which has been in Jonathan's family for about 70 years was one of the first in their region to grow coffee. 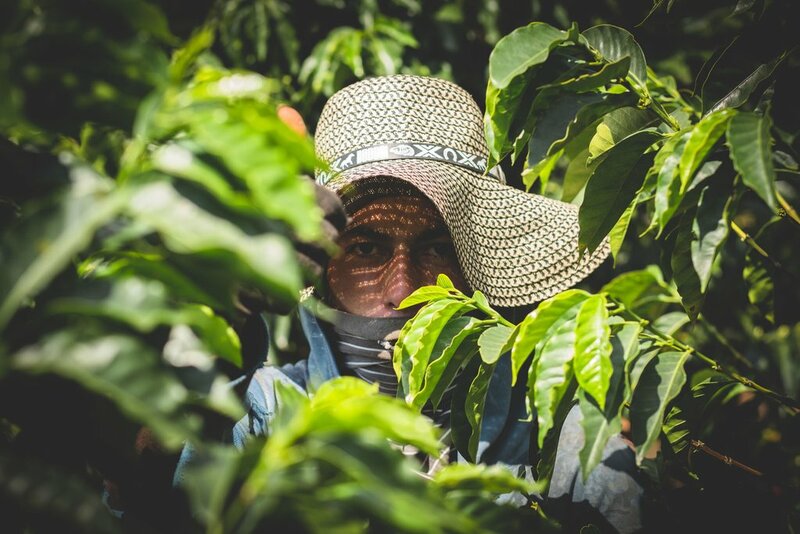 And, their coffee farm literally saved the lives of many during the great violence in the 50's and 60's in Colombia, where his Mother's family used to hide in the fields to avoid the violence in their town. This multi-generational passion for coffee led Jonathan to start Paper Plane sharing the coffee grown not only on his family's farm, but from other fair-trade, eco-friendly farms similar to his own.